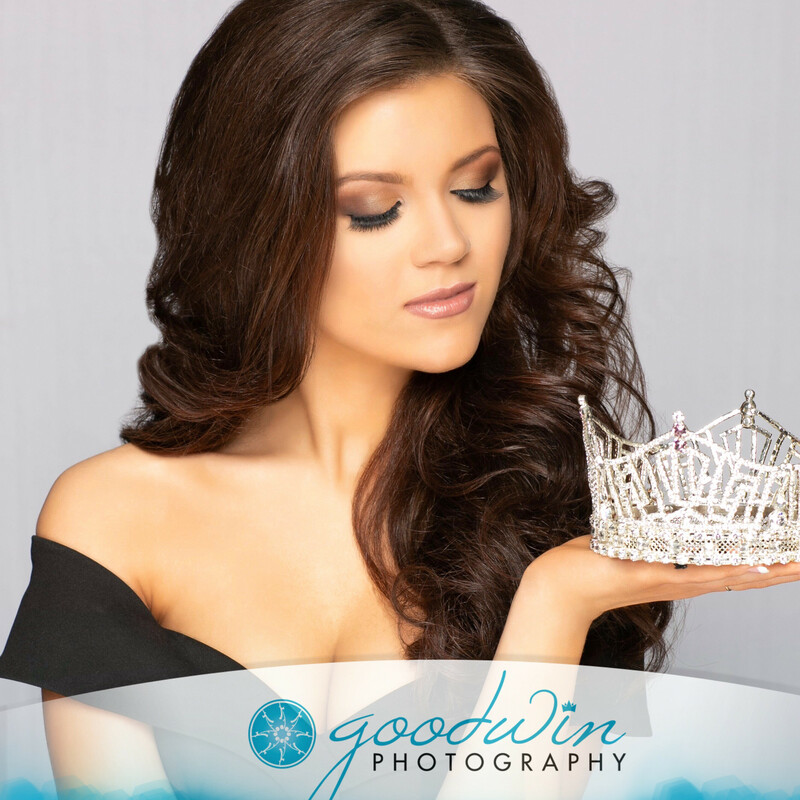 Clark Rector, 15 year old from Lynchburg,Virginia has been competing since age 9 and has been involved in pageants such as National American Miss and USA National Miss. She has won three state titles. NAM Virginia Pre-Teen 2016, UNM District of Columbia Jr.Teen 2017, and UNM Virginia Jr.teen 2018. Clark has competed at NAM five years and has been to NAM Nationals two time. In 2015 she placed top 15 as an All-American contestant as well as winning and placing in many optional competitions. She went on to capture the state title the following year after competing in NAM Virginia for five years. She was Crowned Miss Virginia Pre-Teen at age 12 in July 2016. After going to NAM Nationals she walked away with multiple optional awards. In 2017 she competed for the first time at USA National Miss Virginia, walking away with the D.C. Crown. In 2018 she returned and was crowned Miss Virginia Jr.Teen 2018. UNM Nationals 2018 she won Modeling Portfolio and Cover Model for the Sr.Division. She also placed Top 15 in the Jr.Teen Division. Her platform is Clark’s Closet, her own non profit organization based out of Lynchburg,Virginia. She has donated over 10,000 items of clothing in the year and a half of having her non profit. Clark donates clothes to places such as Women’s Homes, Homeless Shelters, Boys and Girls homes and to family’s in need. Clark also has worked with Freedom 4/24, an organization that helps prevent Human Trafficking. She has helped organize and work at a “Run 4 Their Lives” Race. As a state queen for UNM an amazing part of her job is to promote Crown C.A.R.E.S. She has visited over 30 schools and spoken to hundreds of kids about Anti-Bullying and loves making a difference in her community and state. Clark loves being involved in Varsity Cheerleading and is a 2x Junior Varisty Nationals Winner.